Download 10 Steps for Powerful Feedback to improve the effectiveness of your sales coaching immediately! Positive feedback is extremely valuable -- do it right and you can impact the success and happiness of the individuals you manage. 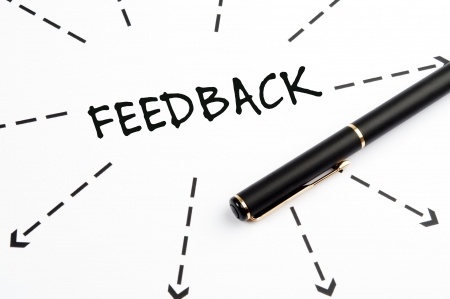 Use these steps next time you provide feedback and you'll immediately start to see the results. Download today by filling out the form.